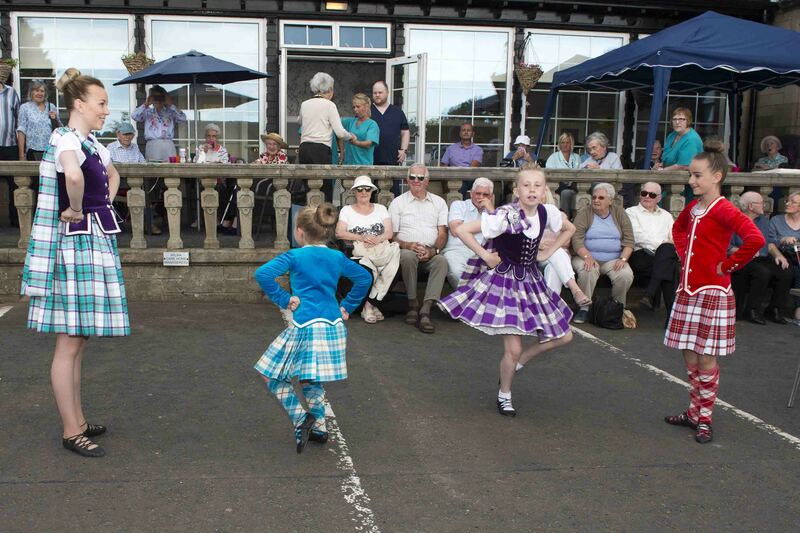 What a wonderful afternoon we had at the Marcus Humphrey House on Saturday. After weeks of beautiful, sunny weather, the words ’thunder and lightning’ mentioned in the forecast for Saturday afternoon had us more than a little nervous! However, apart from one shower lasting for around 3 minutes the sky was blue and the sun shone. 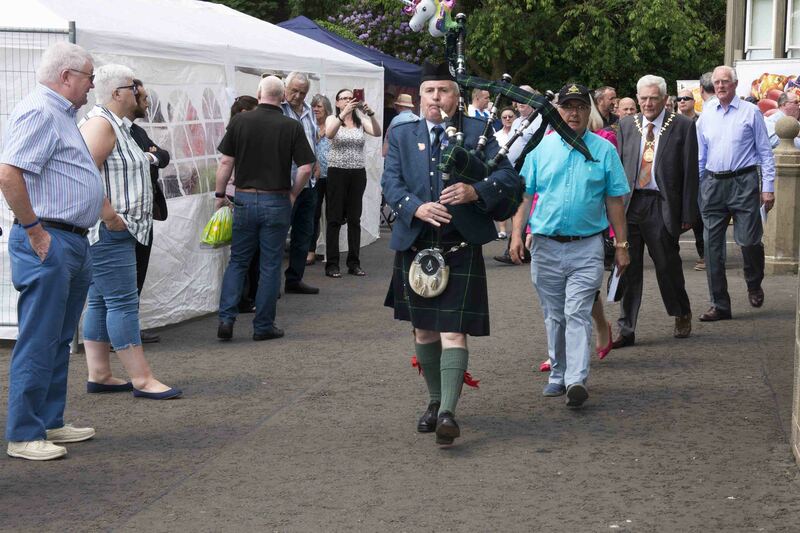 We had a new format for the Fete this year and there were more stalls and attractions than ever before. The feedback from those attending was excellent and everyone seemed to really enjoy the occasion. When David (Reid) and I arrived just before 10 a.m. the Home and grounds were already a hive of activity – it takes a considerable amount of organisation to arrange an event like this and we are extremely lucky to have a very active and dedicated Volunteer Group, the members of which worked very hard to ensure all of the plans came together. 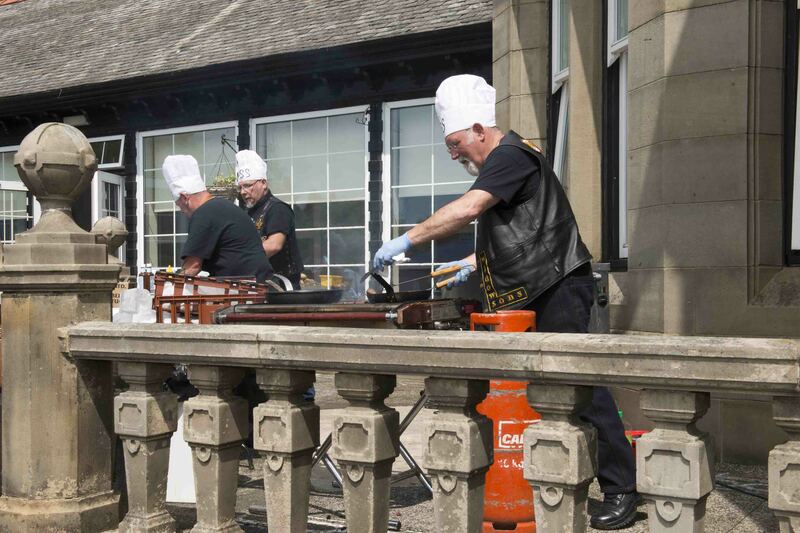 The Staff at Marcus Humphrey House – as well as carrying out their normal roles – also put a lot of effort in to ensuring the success of the Fete. Everyone was busy setting up for the afternoon ahead. The Chairman of the Benevolence and Care Committee and past Grand Master Mason, Brother J.M. 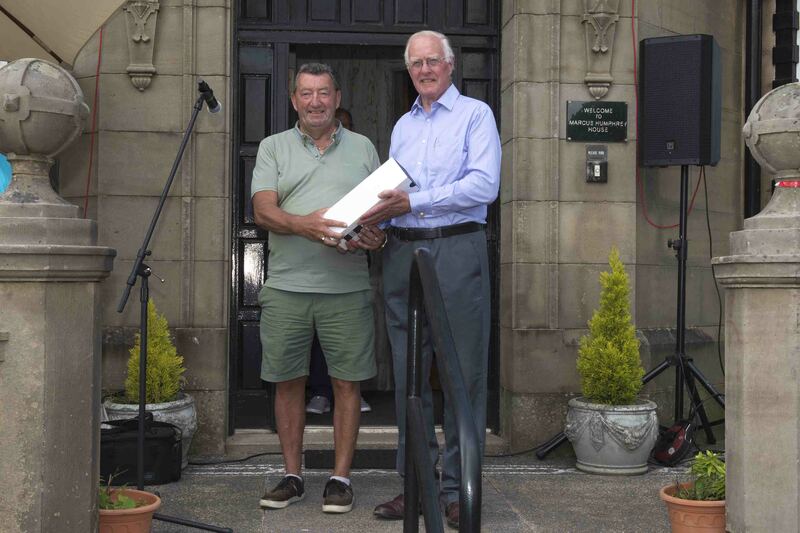 Marcus Humphrey of Dinnet, having driven from Aberdeen that morning, was present to support the Fete and has, as far as I can recall, attended every Fete since the Home opened in 1990. 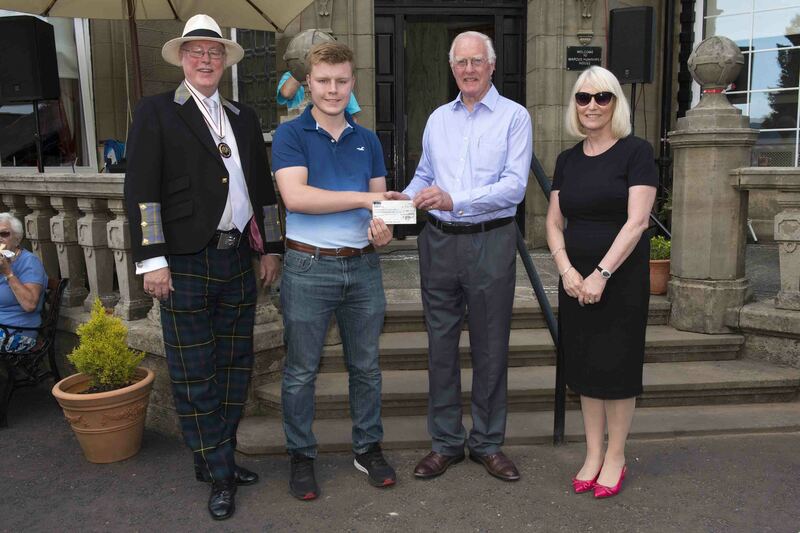 We were delighted to be joined by Provost Brennan, representing Inverclyde Council, who opened the Fete, recognising the charitable work of the Grand Lodge of Scotland in operating the Marcus Humphrey House which he acknowledged provides a worthwhile service for the local community. 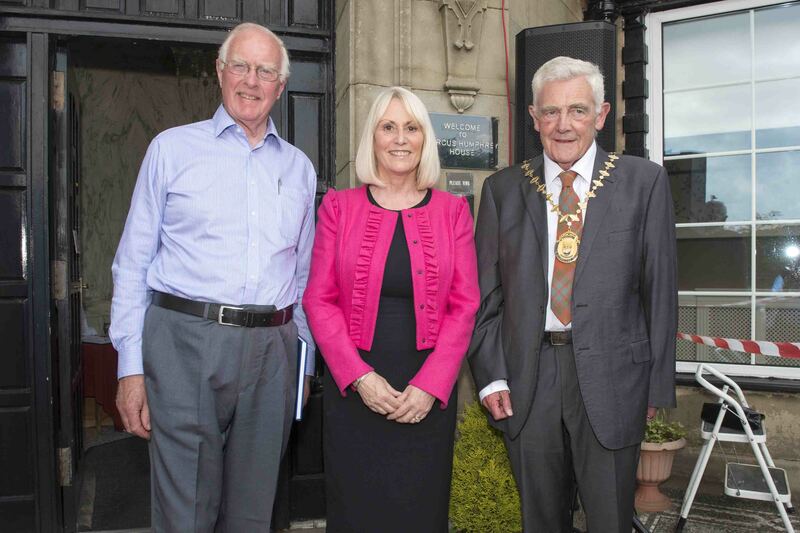 Marcus and I had an opportunity to speak with Provost Brennan prior to the Fete and he was knowledgeable about, and appreciative of, the service provided by the Home. 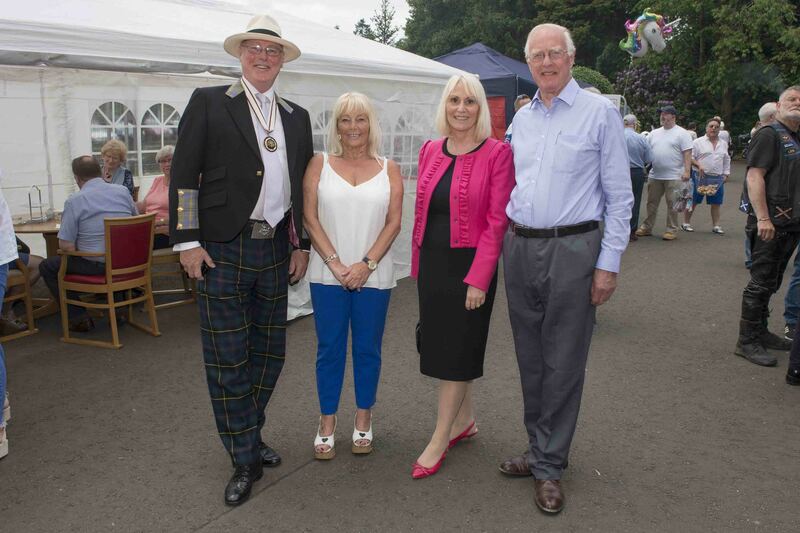 Alan Sorenson, Deputy Lord Lieutenant of Renfrewshire, who thoroughly enjoyed the afternoon, was also in attendance and we were delighted to welcome him to the Marcus Humphrey House. 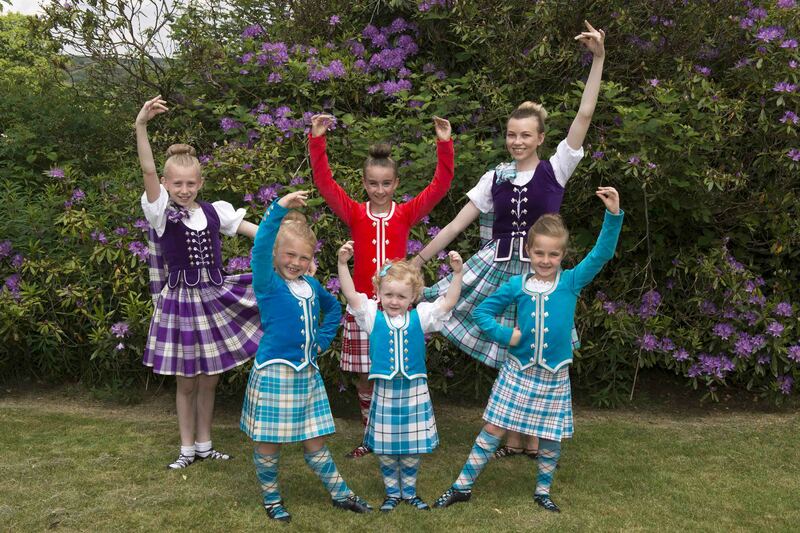 The format of the Fete had been extended this year – there was a baked potato stall, the barbecue providing hot dogs and hamburgers, the lucky programme competition, a wine tombola, a putting competition, a plant stall, a baking stall, a ‘cork’ stall where everyone was a winner, highland dancing, Liam Stewart who played the accordion and had everyone tapping their toes for most of the afternoon and afternoon tea (including delicious, home-made strawberry tarts) provided by the Staff. 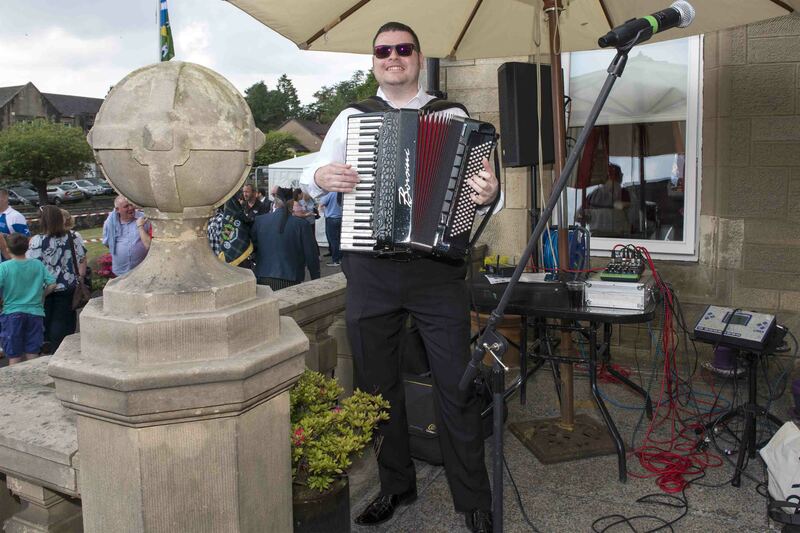 A special mention also to Brother Stewart Cruikshank who captured all the events of the day with his fantastic photographs, which I am happy to share with you. The Residents were happily sitting on the sunny terrace – as one said ‘watching the world go by’ – and enjoying seeing all the visitors. For me, on a personal level, it was so nice to have an opportunity to catch up with lots of Lodge members and others face to face with whom I normally only have the chance to speak on the ‘phone. It was great to see Mrs Isobel Keith and her son – Isobel was one of the first members of Staff to be employed at Marcus Humphrey House when it opened in 1990 and had progressed to the post of Senior Officer at the Home by the time she retired. Lovely also to see Mrs Patricia Campbell who has worked in the Berkeley Street office of the Provincial Grand Lodge of Glasgow for 34 years. A very happy half hour was spent catching up and reminiscing with these ladies! 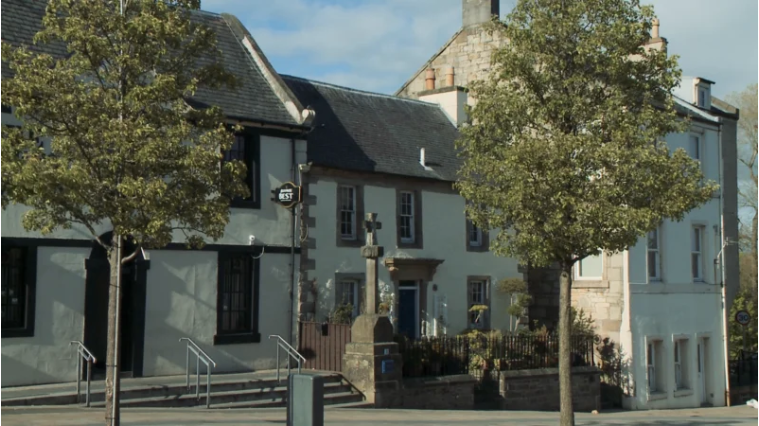 We also have the former Manager of Ault Wharrie and Ardnablane within the former Dunblane complex staying at Marcus Humphrey House at present so that was another opportunity to walk down memory lane! It was also good to speak with some of the families of the Residents and put ‘faces to names’. 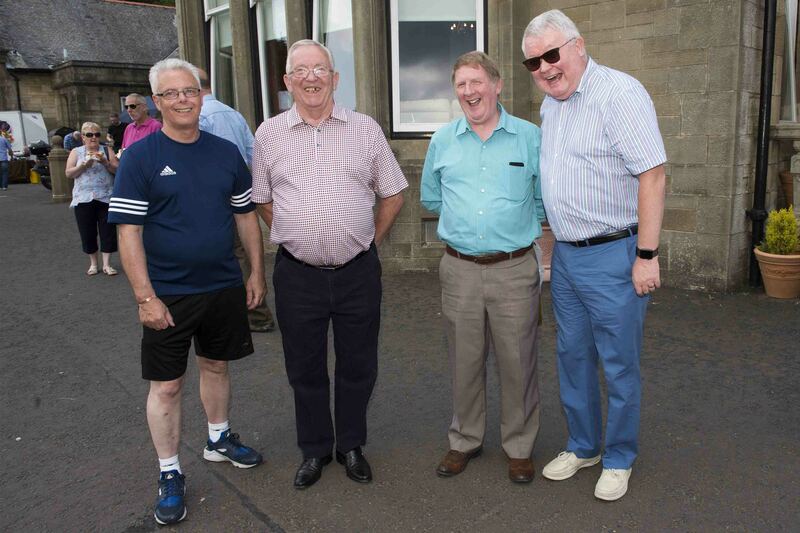 This was a lovely occasion and, looking around, it was fantastic to see the easy and comfortable interaction between all those enjoying the sunny afternoon in a lovely setting. 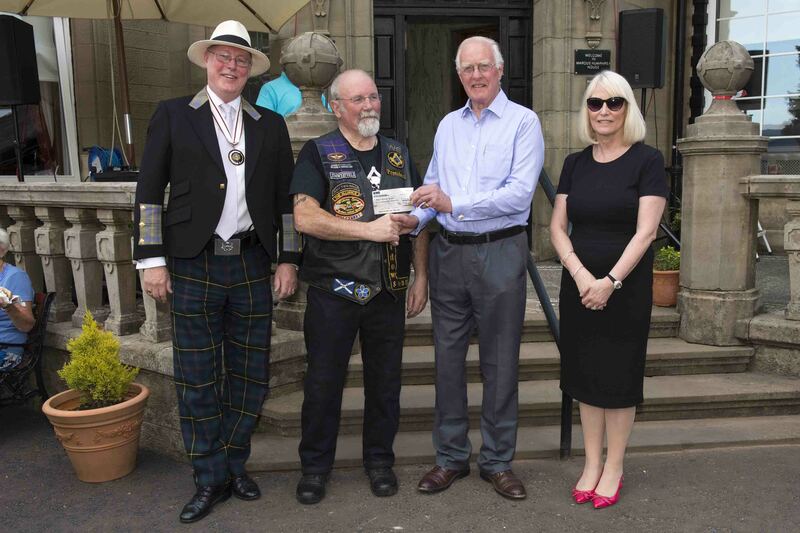 There was very little left on any of the stalls and a magnificent sum of approximately £5,000 was raised during the afternoon and from the generous donations which had been made by Daughter Lodges, Provinces and the Widows Sons Masonic Bikers. 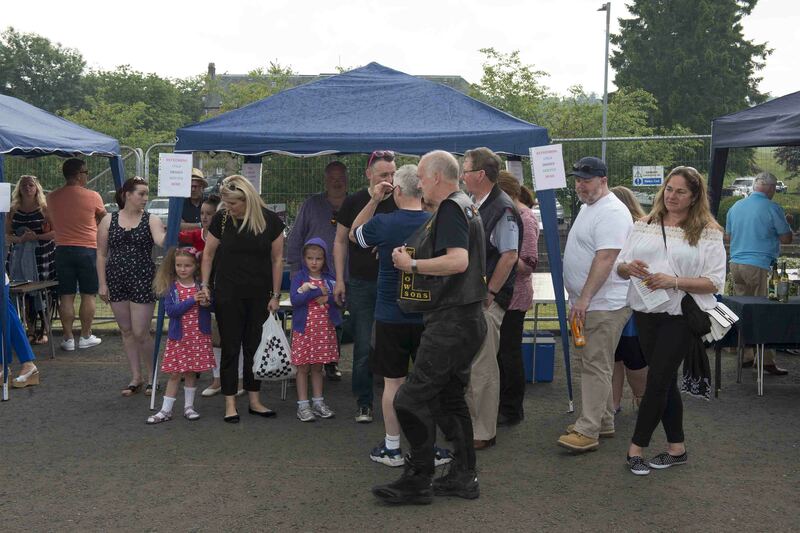 A special thank you also to those who sponsored the Fete via advertisements in the programme and to Brother Andy Mushet who produced the programme itself and also the new sign for the notice board at the entrance to the Home, which was much admired. In the closing address which Marcus made, he extended a warm thank you to everyone who had contributed to the success of the Garden Fete – from those who planned and organised the day, to those who ran the stalls, to those who gave generous donations, to those who attended and contributed to the lovely atmosphere on the day – a big thank you to all and hope to see you next year!